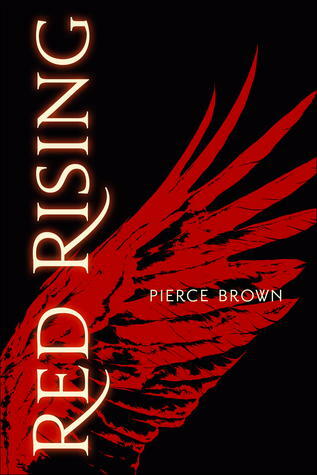 This young adult(teen) book is the first in a series about a brutal futuristic world. Society is divided into levels or classes of underprivileged and privileged with extreme variation between least to most. There is no changing rank, where you are born you stay, unless you happen to be Darrow. Darrow undergoes extreme changes in service to anarchists and rebellion, however he struggles to uphold his personal goals. Some of the twists and turns are unrealistic and alternately wonderful or terrible. The plot quality has an unevenness to it that shakes the reader’s emotions from love to hate. Ultimately, readers who enjoy the Hunger Games, The Maze Runner and Lord of the Flies will enjoy this one.